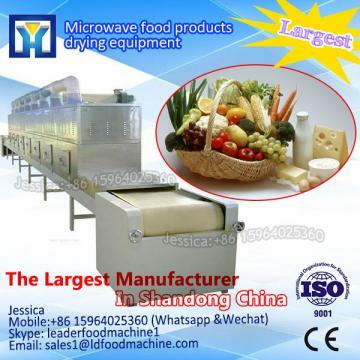 Microwave is a kind of electromagnetic wave with the frequency 300MHz to 300GHz .The water molecule in medium materials is polar molecule,under the effect of the rapid change of electromagnetic field,its polarity orientation will aLDer with the changes of the external electric field with the high-speed,causing the movement and friction of molecule.so that the microwave field energy can be converted to heat energy in medium and then to rise the temperature of materials. 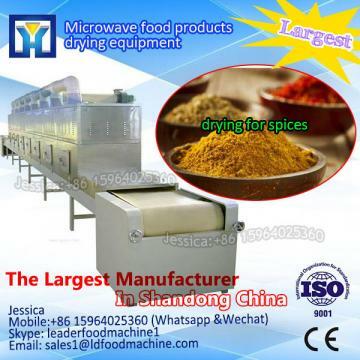 So that accomplishing heating ,puffing and a series of physical and chemical processes, microwave fragment enhance effect is achieved. 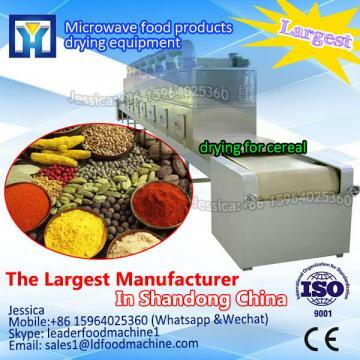 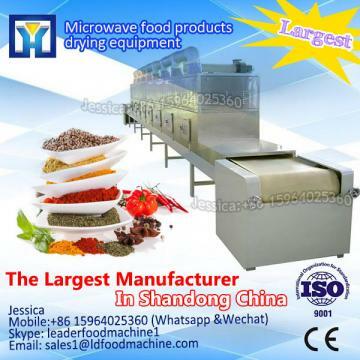 If you interesting in Good effect cumin microwave fast drying and sterilizing equipment with flagment enhance effect ?kindly ask me, Shandong industrial microwave oven can give technical support and service.